Knowledge-based decision making requires intelligently organised data sources but it’s not only professionals that create value. Volta magazine highlights two useful additions to the TA library and explores the Zooniverse where citizen science rules. Is there anything odd about this image? Peering into their computer screens around the world, 704,991 (and counting) citizen scientists of all ages are busy in The Zooniverse classifying galaxies, hunting for planets, identifying objects on the ocean floor or categorising whale dialects. Projects like these, which have been developed by the Citizen Science Alliance together with academic institutions and other partners, enable volunteers to engage with scientists and researchers in dealing with the deluge of data confronting them. It’s a major shift between science and society, according to open science advocate Michael Nielsen, a former theoretical physicist and author of Reinventing Discovery: The New Era of Networked Sciences. 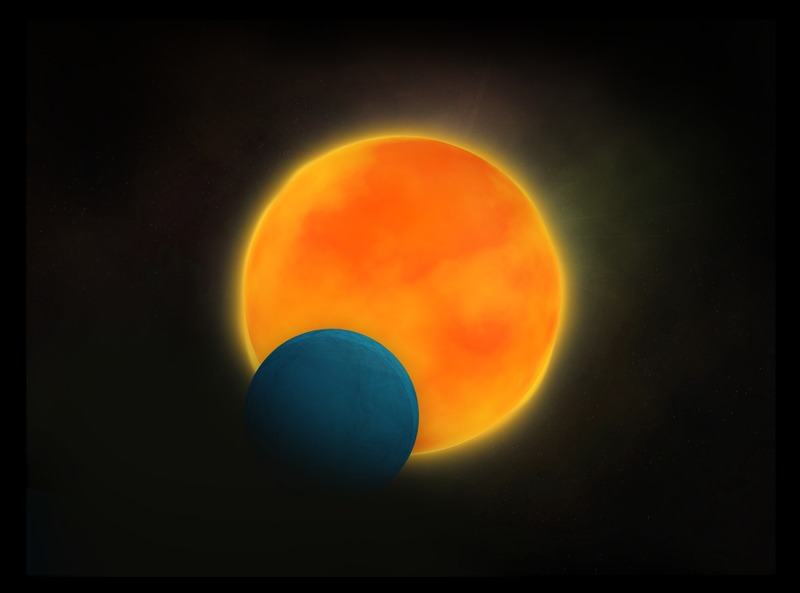 And there have been major discoveries – such as the new four-sun planet PH1 announced in October 2012. It started with just one project, Galaxy Zoo, which celebrated its fifth birthday this year and is now in its fourth incarnation: Galaxy Hubble. So: Smooth or rounded? Star or artifact? Would you like to discuss this object? When navigating the world of technology assessment, it’s not always easy to find essential and detailed information about a country’s scientific policy making process and the intersections between various institutions all in one place. But in the Rathenau Instituut’s new website, developed in conjunction with The Royal Netherlands Academy of Arts and Sciences (KNAW), such information is now available. The new website provides extensive information on Dutch science and innovation policy organisations, advisory bodies, research funds, research programs and research performing institutions (and their budgets, where possible). Special topics include evaluation practices, exploratory studies, and internationalism. The Technology Assessment Portal providing instant access to European TA activities was officially launched at a meeting of the European Parliamentary Technology Assessment Network (EPTA) in October 2012. The core of the Portal is a searchable database containing the metadata of TA-related publications and projects as well as basics on TA institutions and experts around Europe. So if you want to know who is working on synthetic biology, for example, the portal will provide a list of past and current projects (with project leader contact details) together with relevant publications, many with full text links. The data are harvested and updated regularly from partners’ websites and currently cover organisations in the PACITA project, but it is intended to include additional TA institutions within EPTA and beyond. While the main feature of the TA Portal is currently the growing database, PACITA is intending to add further useful services for the TA community including a full text server providing access to open access publications in the field and also a forum for discussion of TA related matters. Text: Ann Maher, Michael Nentwich.